Singapore is known for its exceptional landmarks, swanky malls, spanking clean streets and mouth-watering delicacies. Singapore is known for its exceptional landmarks, swanky malls, thumping nightlife, spanking clean streets and mouth-watering delicacies. Singapore is one of the smallest countries in the world. 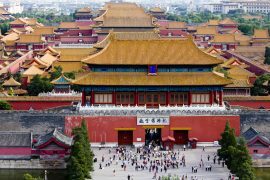 This city is an ideal destination that is known for manmade hypnotizing attractions and it is a melting pot of disparate cultures and various ethnicities. There are bundle of reasons to visit Singapore as it is home to the tallest hotel in the world, world’s highest manmade waterfall, world’s largest tropical oceanarium, world’s largest fountain and Asia’s largest bird park. Singapore tourism offers varied ranges of destinations such as Night Safari, Jurong Bird Park, Singapore Zoo, Universal Studios, Gardens by the Bay, River Safari, Sentosa etc beyond imagination. We offer Singapore tour package with 3 nights and 4 days stay in Singapore, which is an epitome destination for glorious and indelible memory. 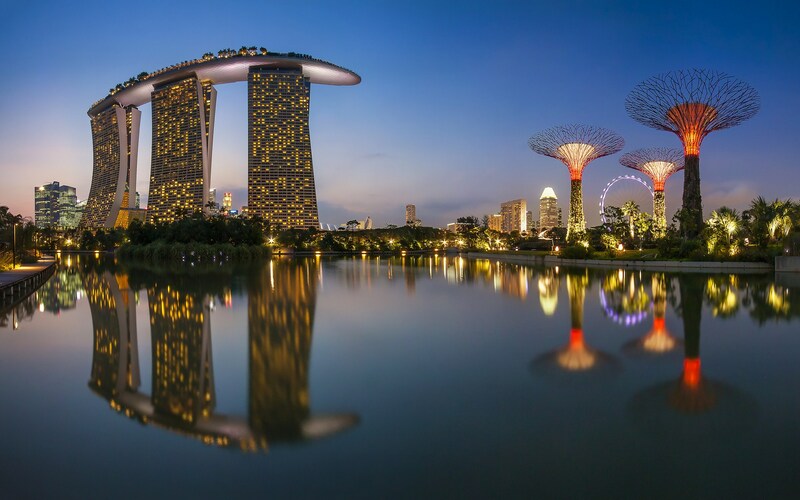 Upon arrival to Singapore – one of the sizzling destinations, a fluttering metropolis, a shopper’s glitzy dream, our tour guide will give a warm welcome. You will be transferred to hotel by an AC car. After relaxing and having tasty and delicious breakfast, you can explore the beautiful city at your own pace. Overnight stay at the hotel. 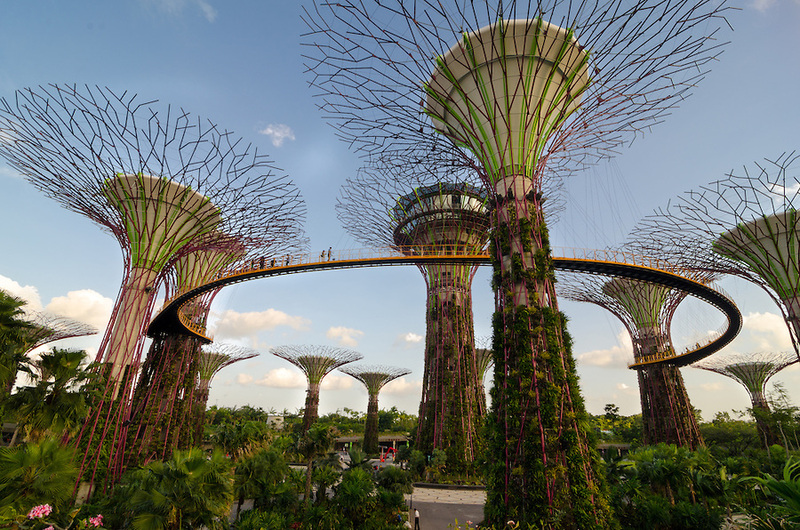 On the second day of your Singapore trip, you will begin the day by paying a visit to Gardens by the Bay, which is rated as ‘Top 10 Indoor Gardens of the world’. Gardens by the Bay embraces more than 50, 000 plants from over 2200 species. Enviable landscaped gardens, forests and wetlands are all admire worthy. After that, you will be transferred to Jurong Bird Park and Singapore Zoo. This evening, you can relish night Safari and you can have a great time. After completing the Safari, you will be transferred to hotel for a soothing sleep. You can adore the magnificence of Universal Studios on day three. 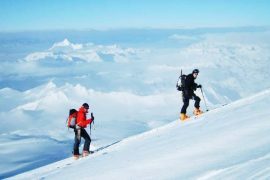 You can experience enviable adventures, shows and attractions here. It is the most recognizable landmarks in Singapore and it includes Shrek 4-D adventure, Revenge of the Mummy, Ultimate 3D battle, Madagascar: A Create Adventure, Battlestar Galactica etc. Overnight stay at the hotel. Your Singapore tour ends on this day. After taking delicious breakfast, we will leave you at airport for your onward journey to India. Universal Studios that is located within Resorts World Sentosa on Sentosa Island, Singapore is the top-notch entertainment themed tourist attraction. 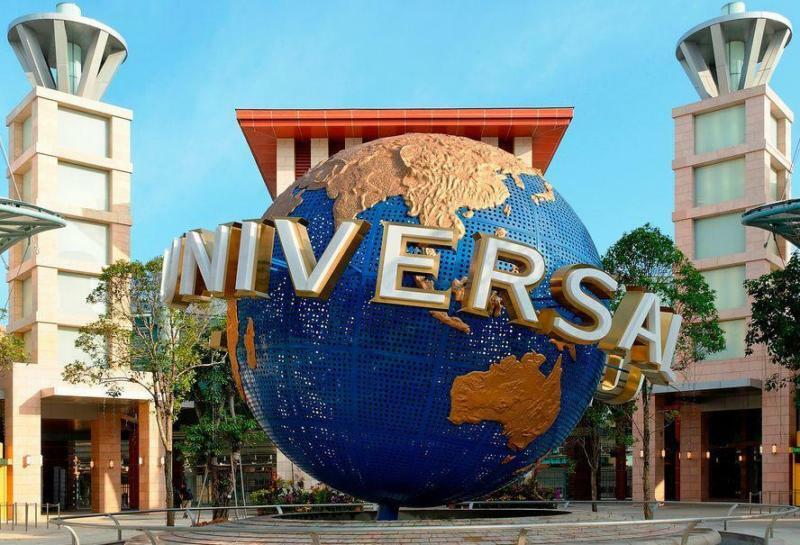 It is the second Universal Studios theme park in Asia (Japan occupied the first place) and it is the first Universal Studios theme park in Southeast Asia. 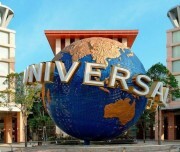 Universal Studios, Singapore is 20 hectares in size and there are a total of 24 attractions. It has 30 restaurants and food carts, seven themed zones, world’s tallest pair of duelling roller coasters. A Singapore trip is incomplete without visiting Universal Studios. 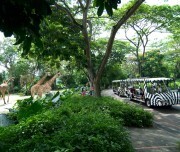 Singapore Zoo is an awe-inspiring place to view wildlife and it is 28 hectares in size. 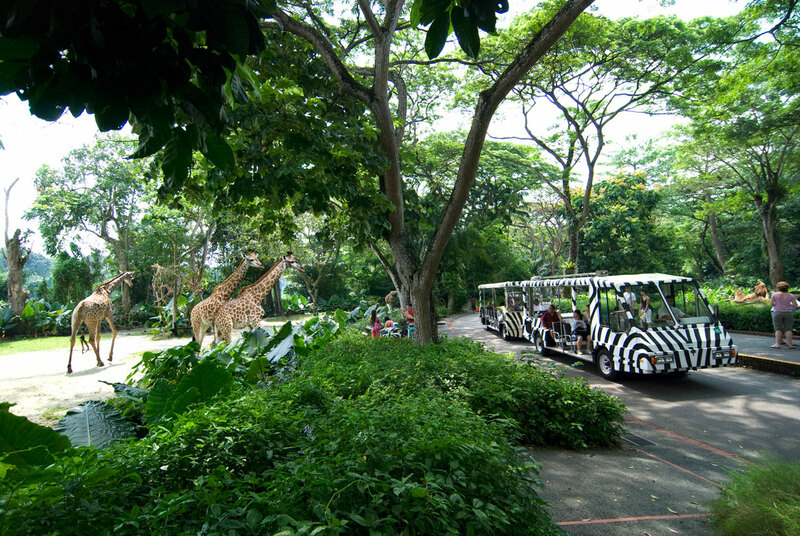 Singapore zoo consists of 2500 different specimens and 316 different species groups. This is the another spot, you should not miss out. Wildlife lovers can enjoy a fun-filled and astounding environment here. Garden by the Bay is Singapore’s largest garden project and it is situated in Singapore’s new downtown Marina Bay. This garden strengthened Singapore’s global reputation as a Garden City. 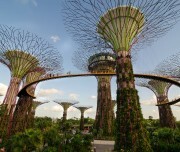 Garden by the Bay, a national icon is located in 101 hectares. It consists of three water-front gardens: Bay South Garden, Bay East Garden and Bay Central Garden. 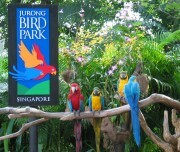 Jurong Bird Park is an address of more than 8000 birds approximately. It is a famous aviary in Singapore. It is located in the westerly area of Singapore and you can experience the different sounds echoing through the air from colorful bird species . 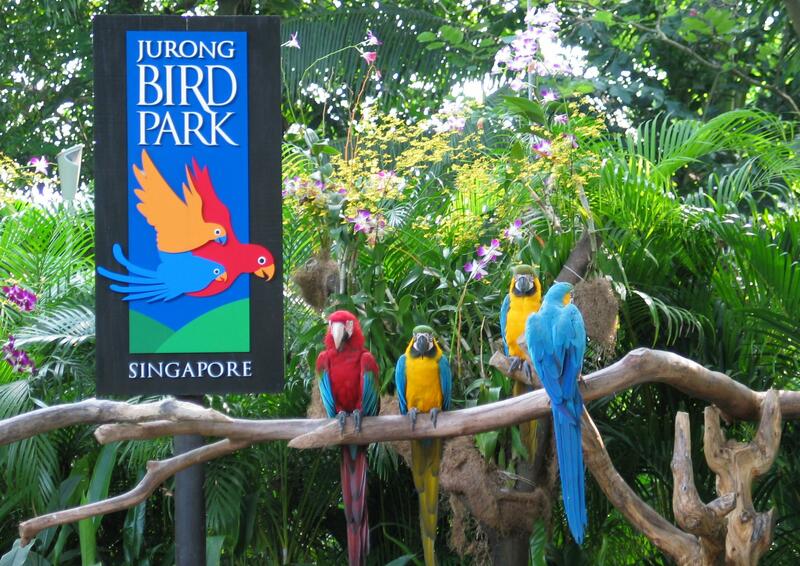 You can get a glimpse of different species of birds in the Singapore Jurong Bird Park. 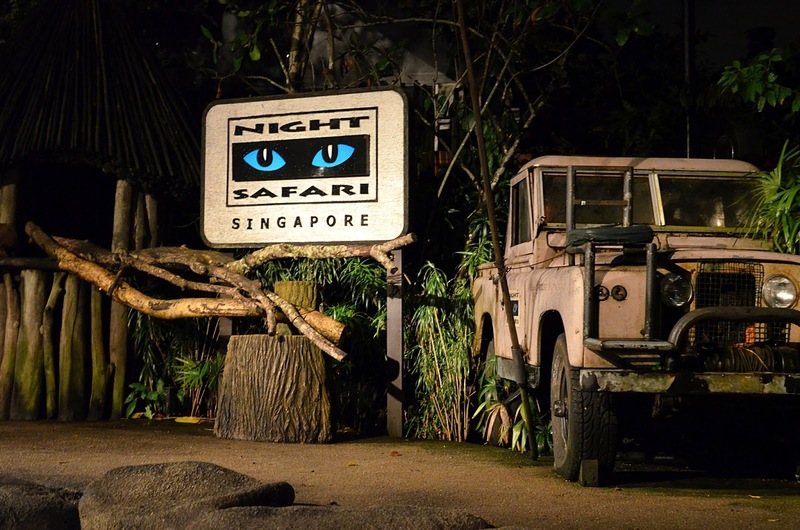 Visitors or tourists can get a close view of the nocturnal animals in the Night Safari in Singapore. You can have a glimpse of animals by means of special ‘moonlight’ lights illumination. 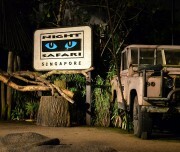 Night Safari is the world’s first nocturnal zoo and it is one of the most popular tourist attractions in Singapore. If you need any assistance while planning a trip to Singapore, you can Contact Us.